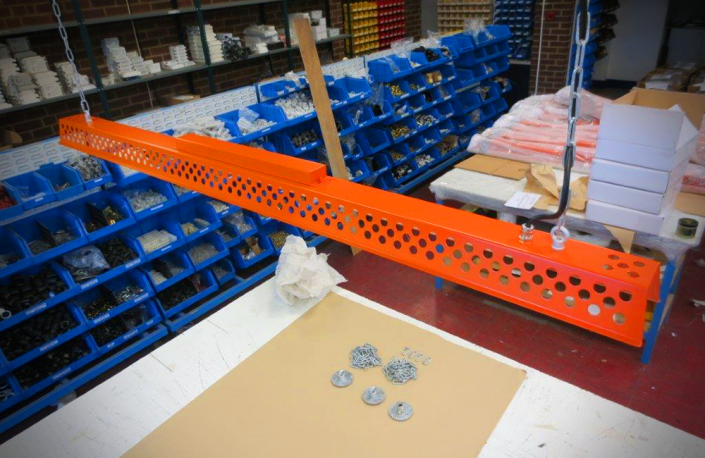 Here you can view our top selected images relating to our factory along with a variety of projects we have accomplished. 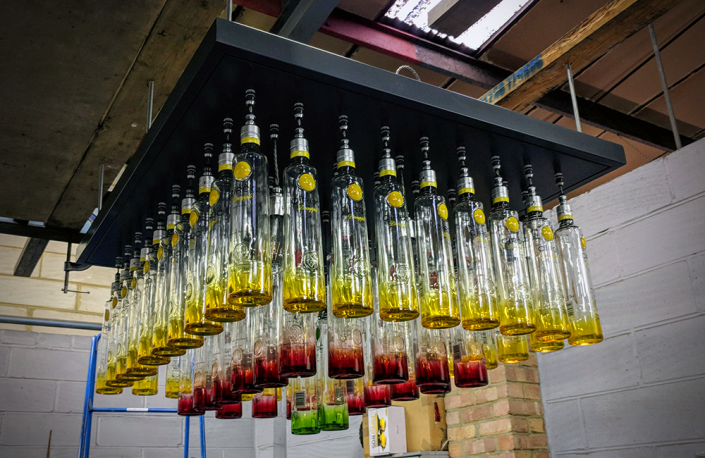 Custom Made - Multi Bottle Light Pendant - Steel & Aluminium - Grey Powder Coated Finish - Displaying Diageo Vodka Branded Bottles - Exclusive Design by London Based Design Team. Custom Made - Multi Stick Pendant - Brass, Steel - Matte Black & Antique Brass Finish - Airport Project - Exclusive Design by London Based Design Team. 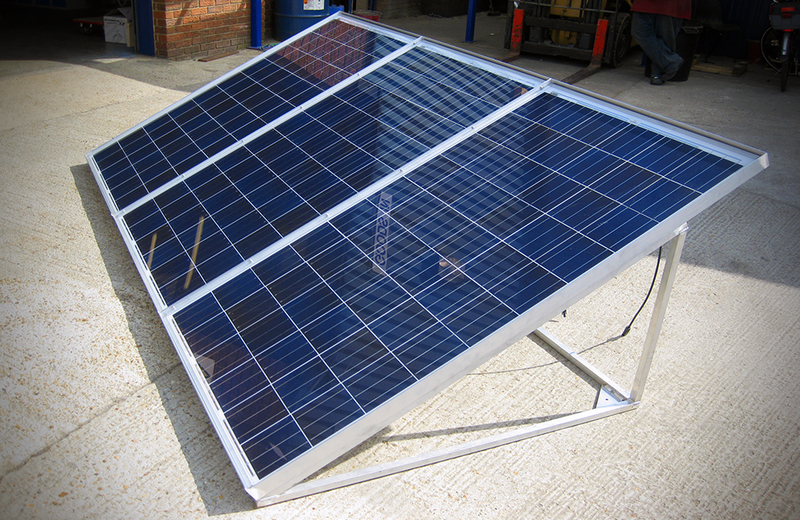 Custom Made - Solar Panel Frame - High End House - Designed by Metro Ltd. 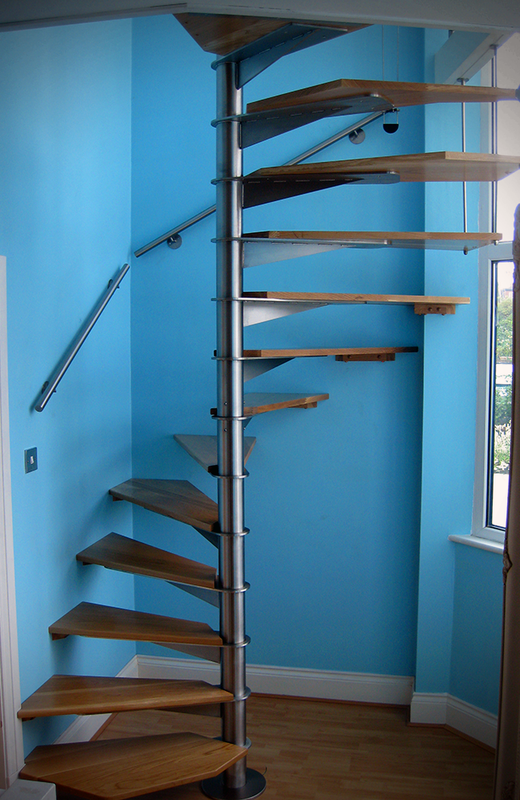 Custom Made - Spiral Staircase - High End House - Designed by Metro Ltd. 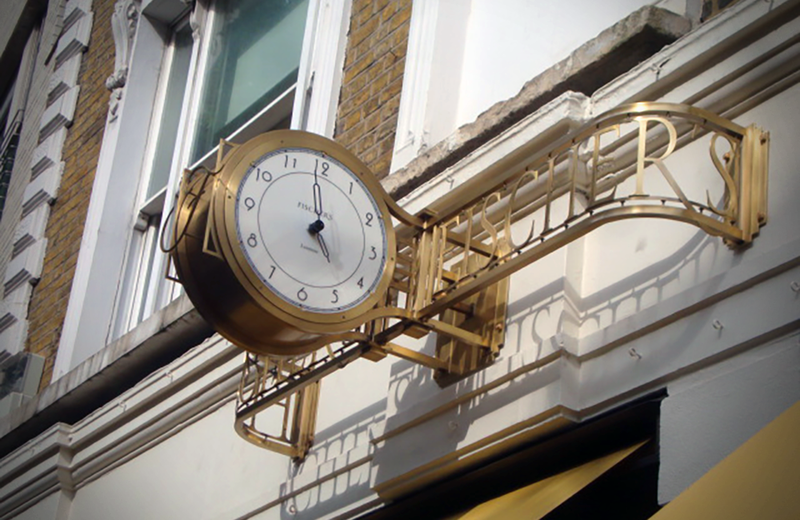 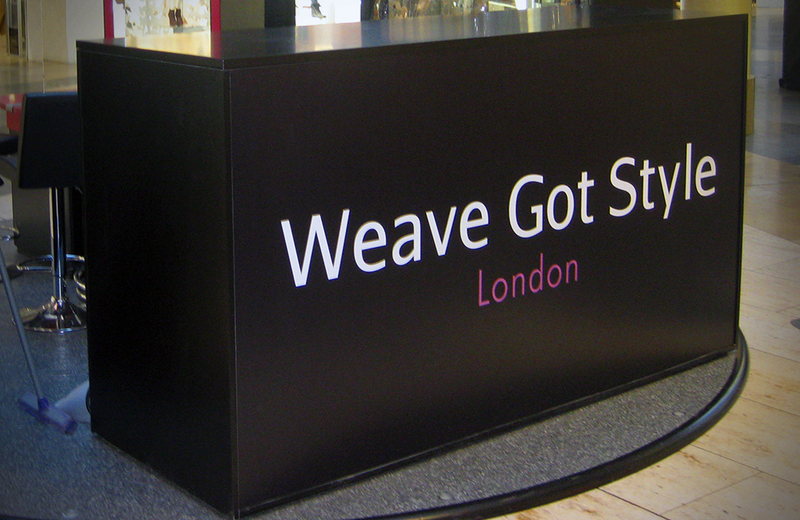 Custom Made - Signage - Exclusive Design by Essex Based Designer. 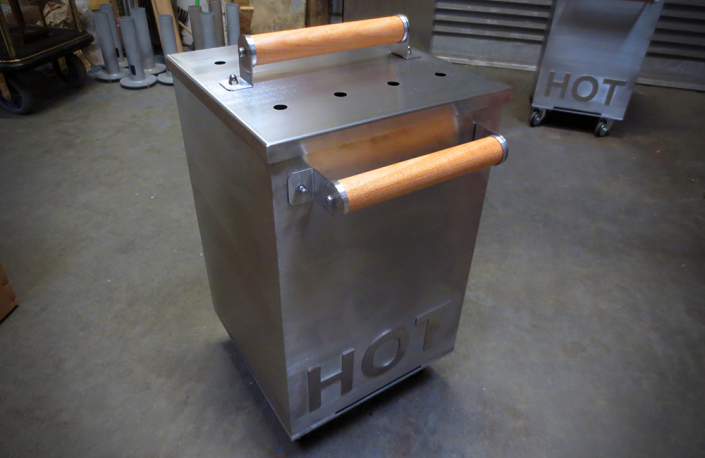 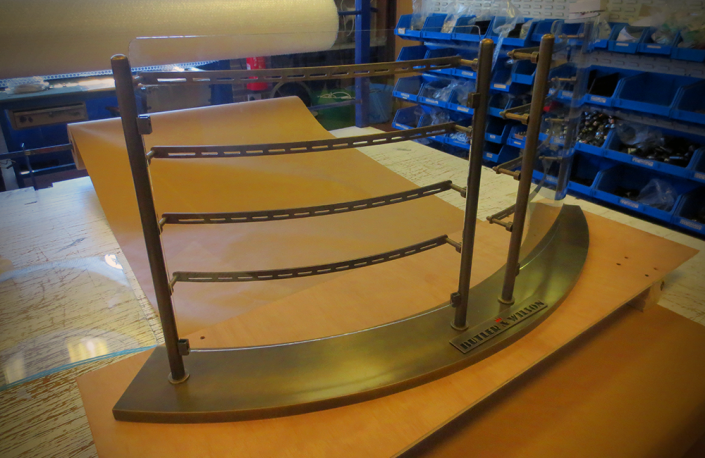 Custom Made - POS Display - Designed by Metro Ltd. Custom Made - 19 Light Pendant - High End New York Apartment - Exclusive Design by London Based Design Team. 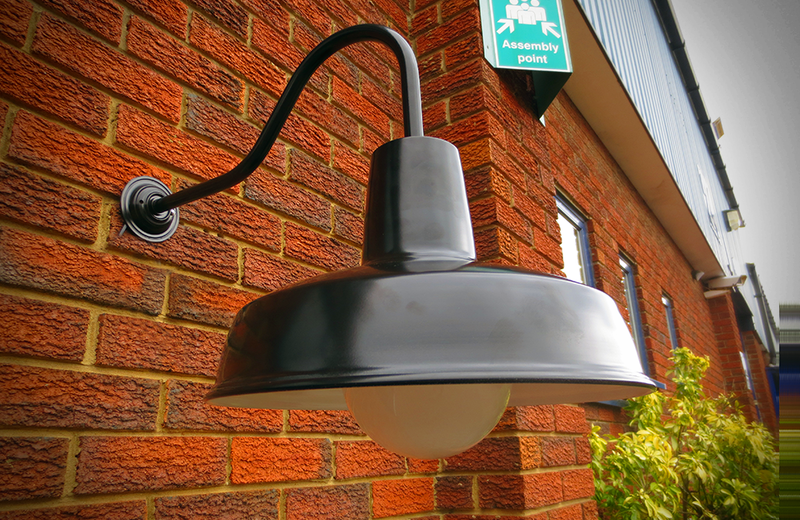 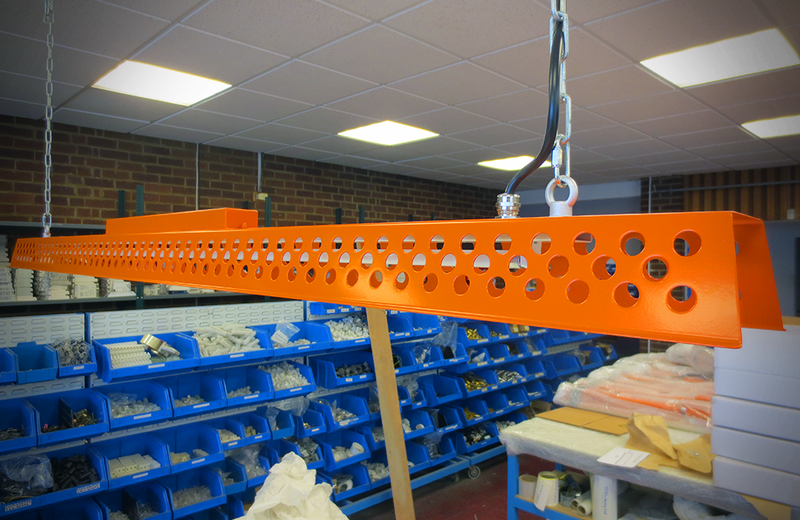 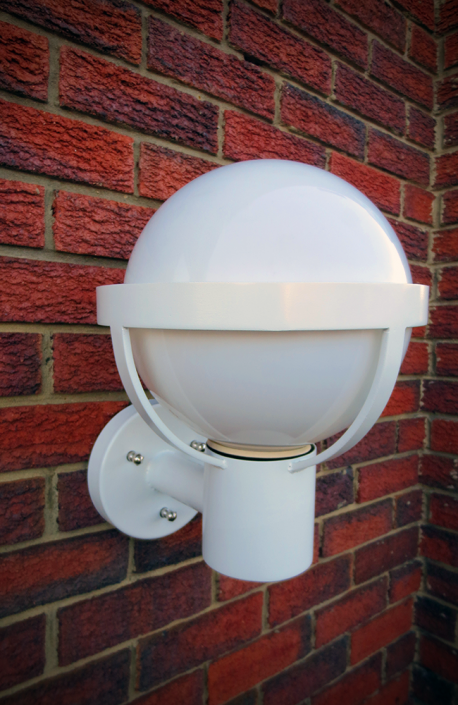 Custom Made - Station Wall Light - Designed by Metro Ltd. 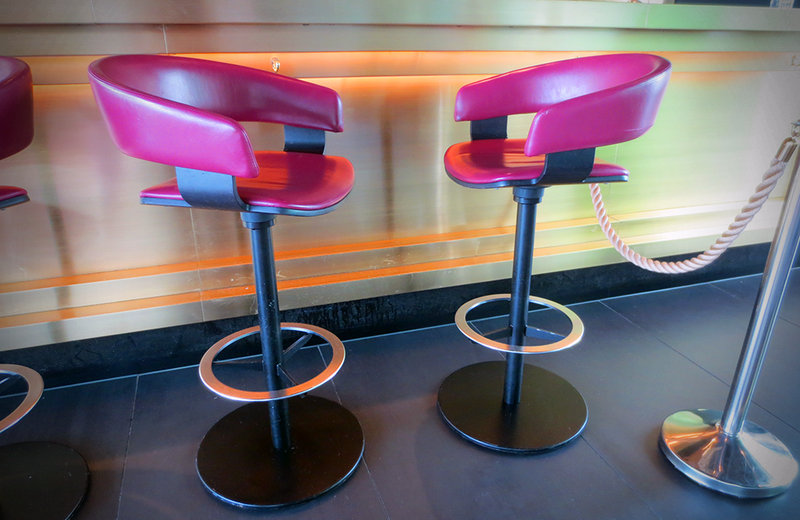 Custom Made - Pink Bar Stool - High End Bar London - Exclusive Design by London Based Designer. 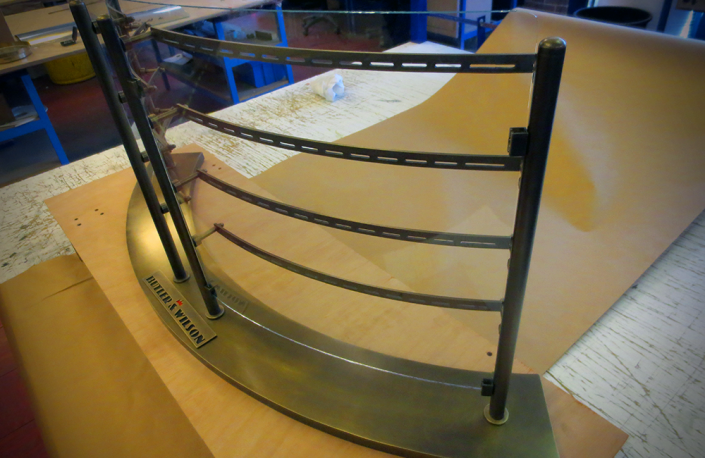 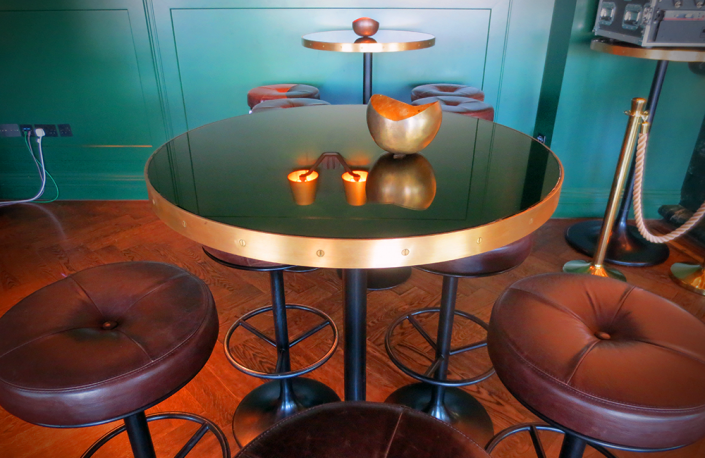 Custom Made - Poser Table - High End Bar London - Exclusive Design for London Based Hotel. 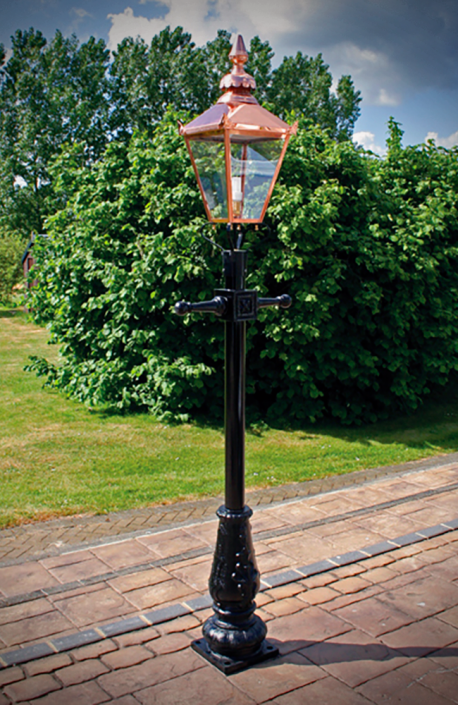 Victoria I Four Sided Lantern – Copper – Black Lighting Column – High End Essex Garden – Designed by Metro Ltd. 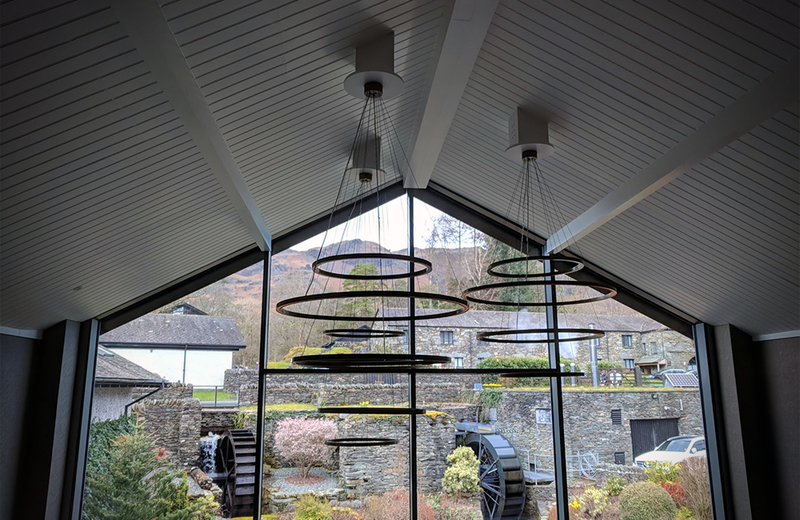 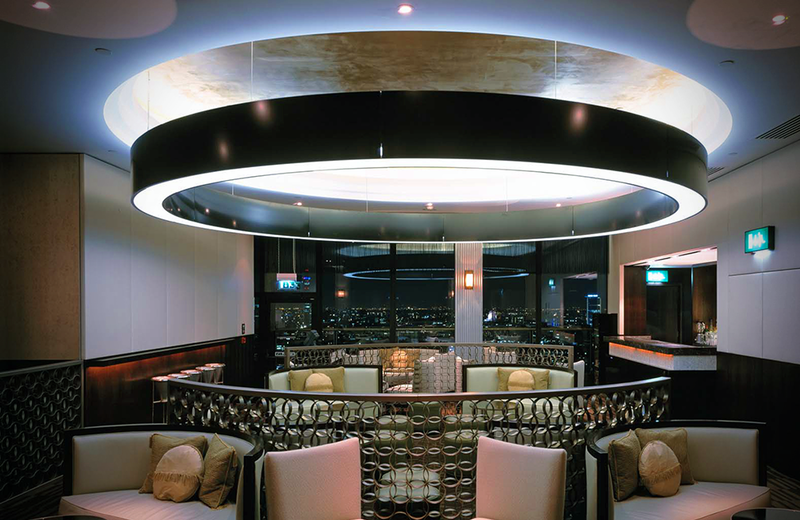 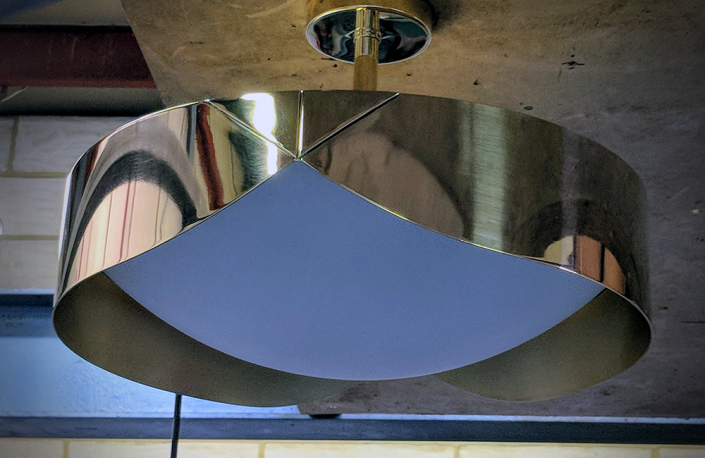 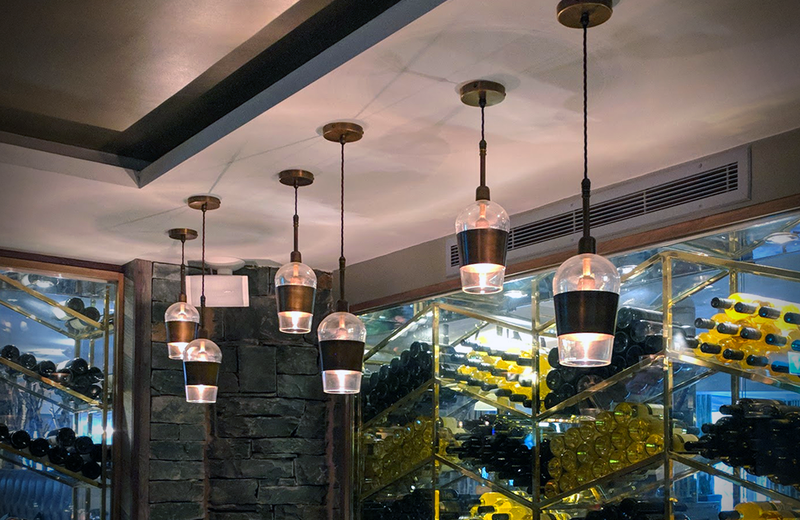 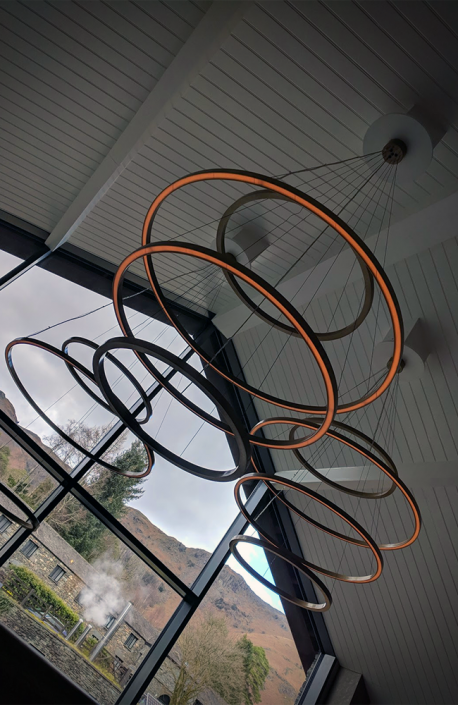 Custom Made - 8 Metre Diameter Pendant - Aluminium - Black - High End Restaurant, London - Exclusive Design by Essex Based Designer. 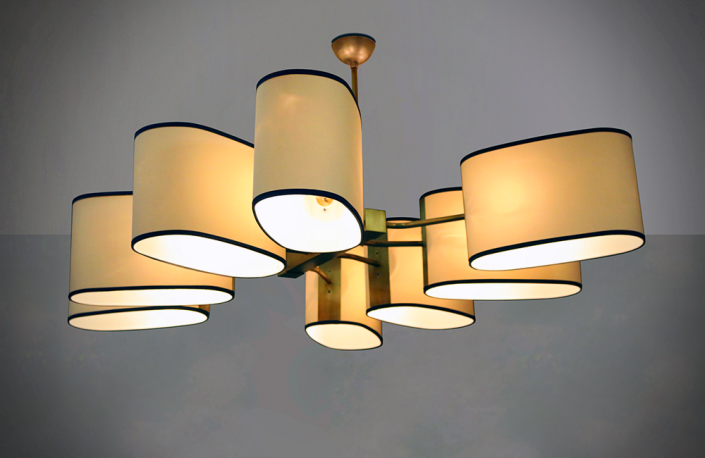 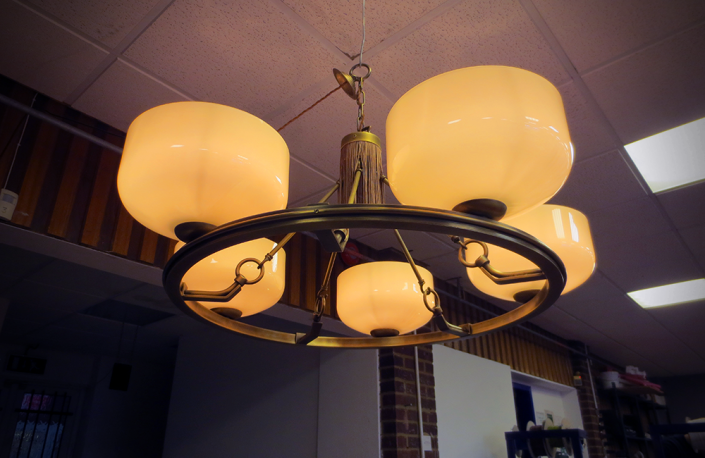 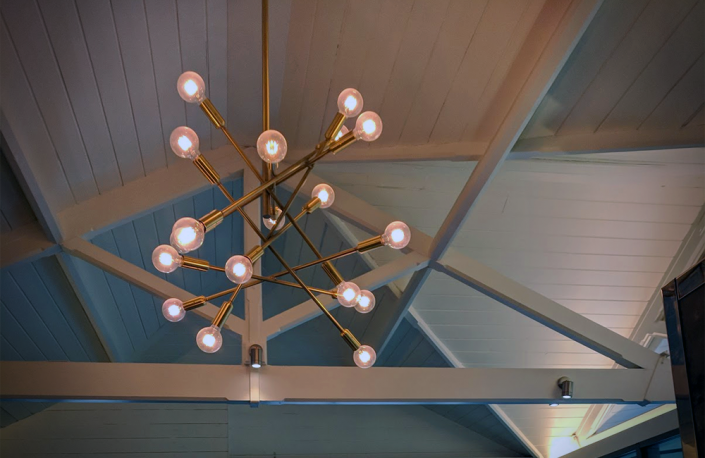 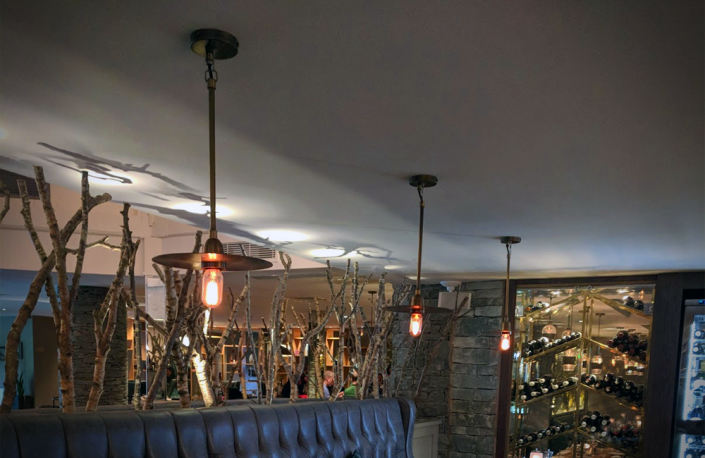 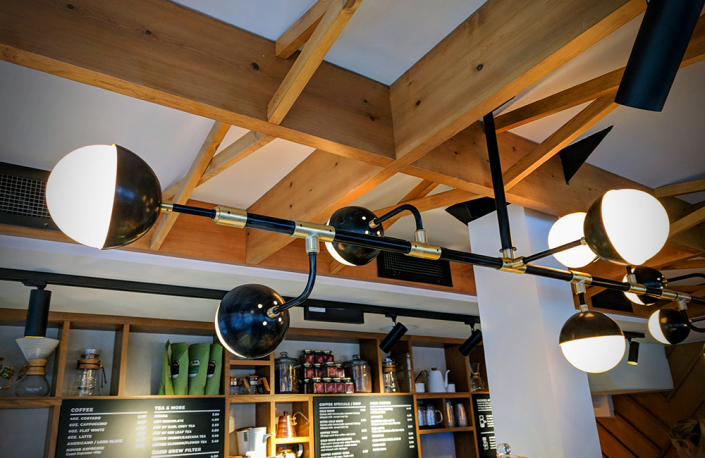 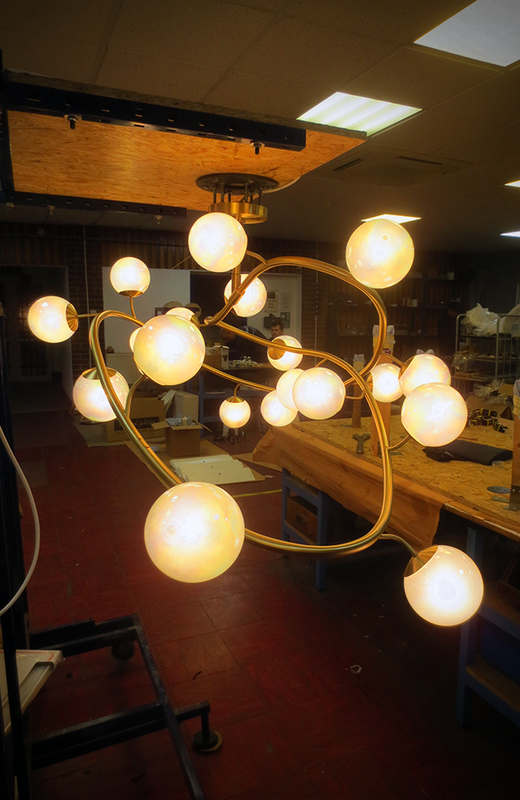 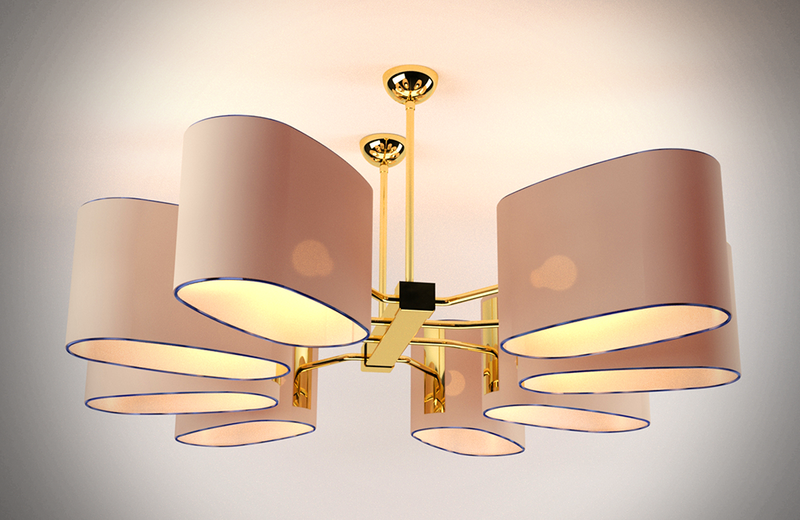 Custom Made - Five Light Pendant - Brass - Antique - High End Restaurant - Exclusive Design by London Based Designer. 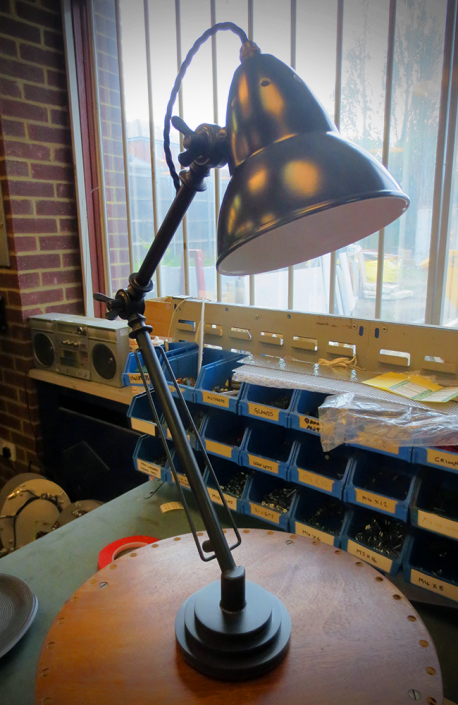 Custom Made - Period Style Table Lamp - Steel - Antique - Nottingham Restaurant - Exclusive Design by London Based Designer. 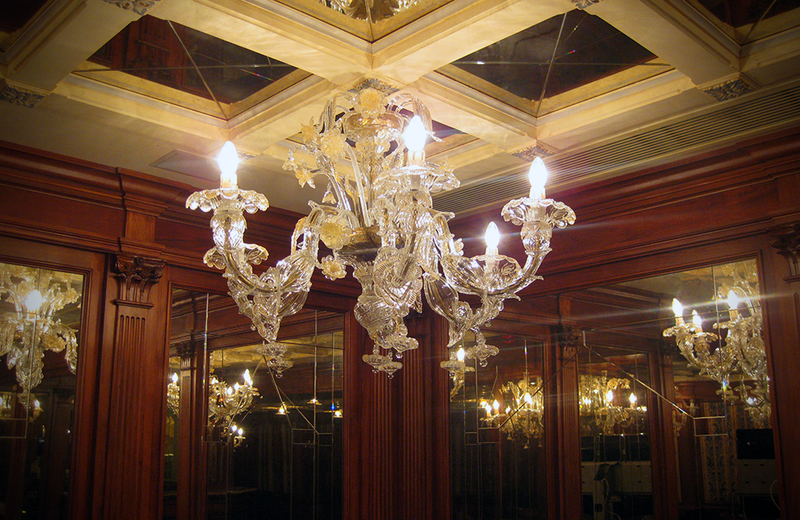 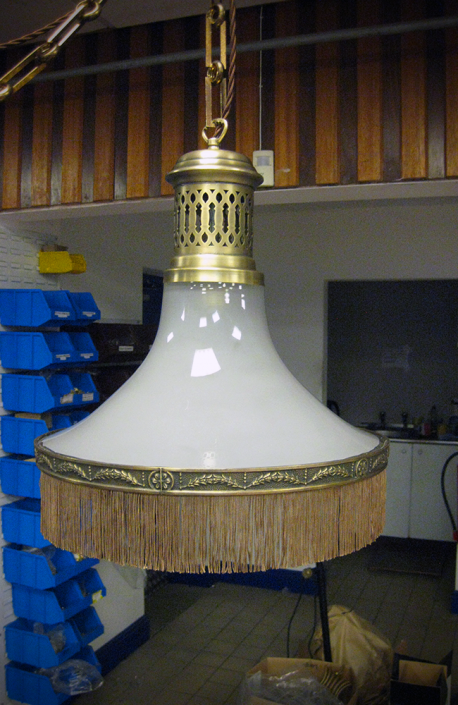 Custom Made - Ornate Period Style Pendant - Brass - Antique - High End Restaurant - Exclusive Design by London Based Designer. 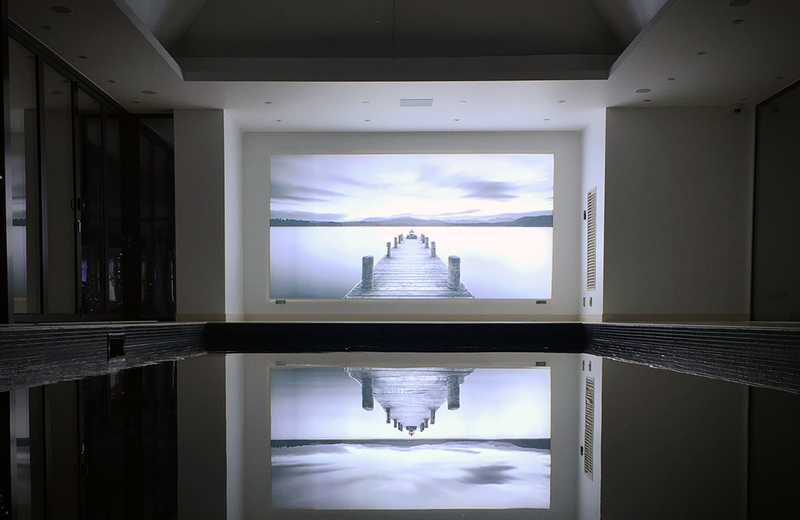 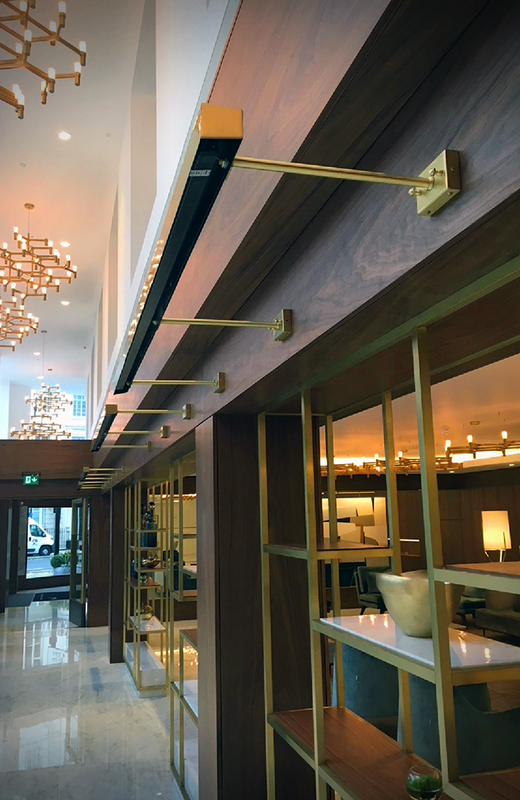 Custom Made - Wall Mounted Back-Lighter - Brass - Dull Polished - High End Hotel - Exclusive Design by London Based Designer. 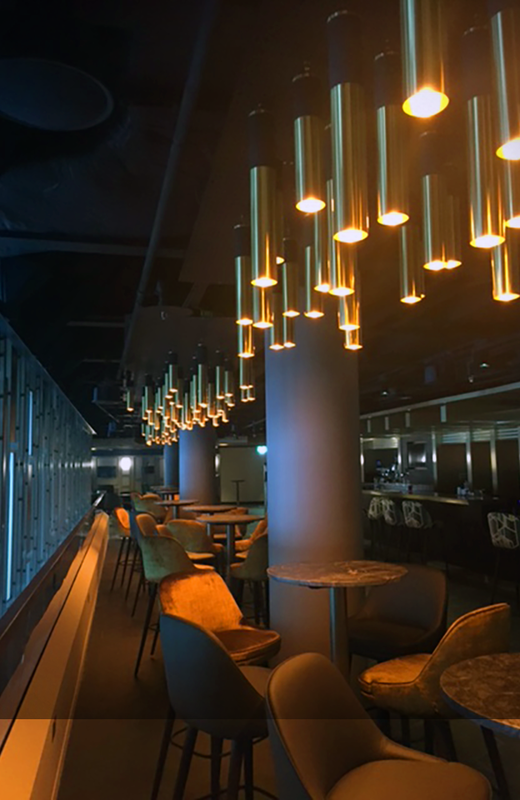 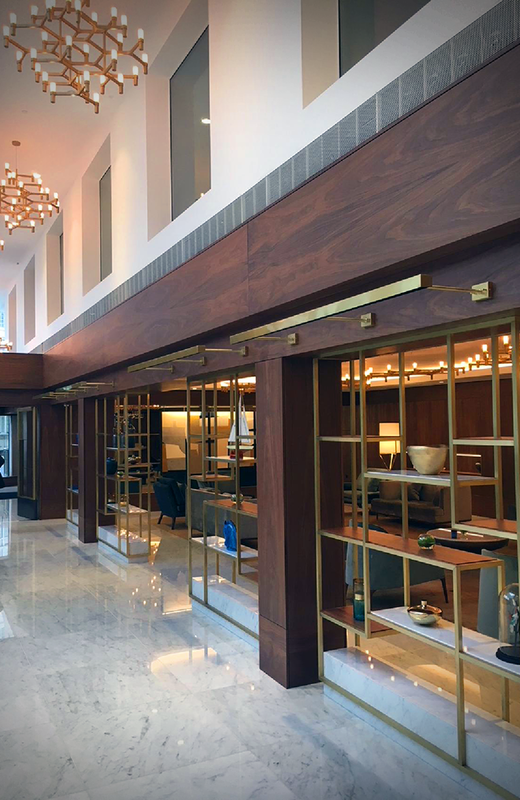 Custom Made - Three Length Pendants - Brass - Dull Polished - Club Wembley Hospitality Suite - Exclusive Design by Southampton Based Design Team. 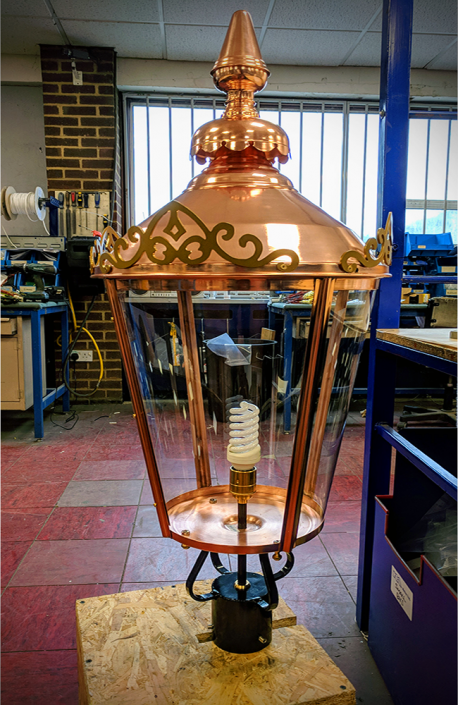 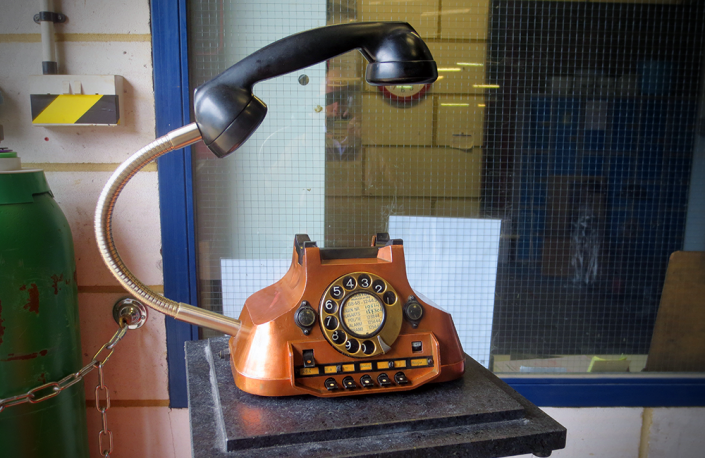 Custom Made -Antique Telephone Converted Table Lamp - Designed by Metro Ltd.
CAD Design - 8 Arm Pendant - Paris Retail Store - Visual created by Metro Ltd. - Exclusive Design by London Based Designer. 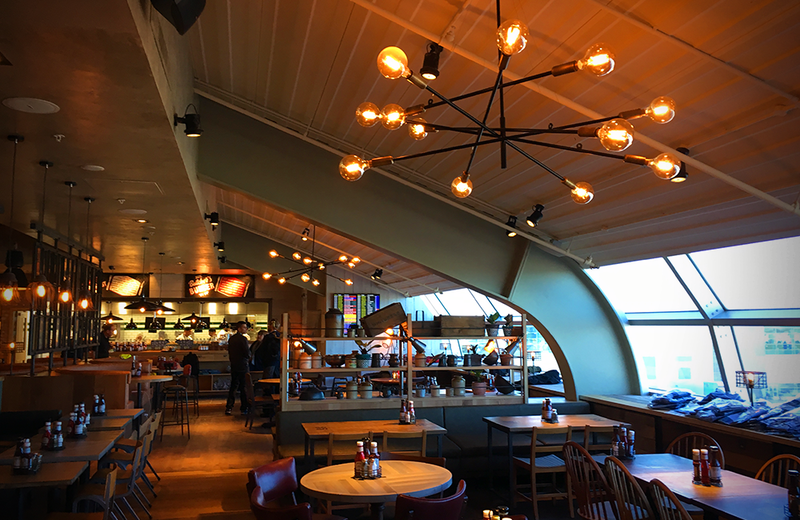 Custom Made - Channel Bird Trough Pendant - Multi Perforated Material - Orange - London Restaurant - Exclusive Design by London Based Designer. 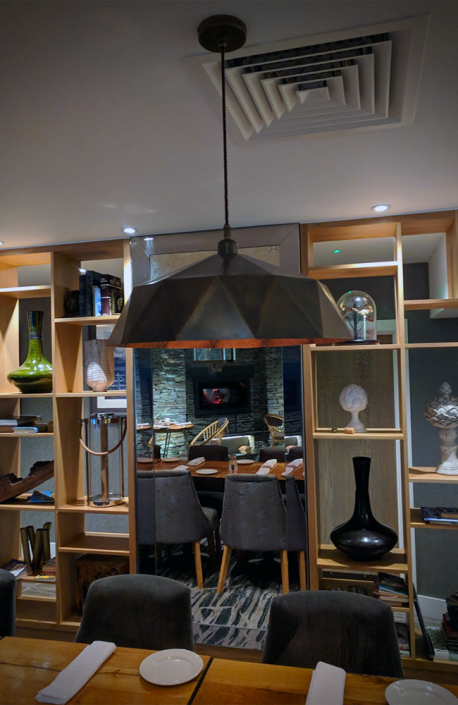 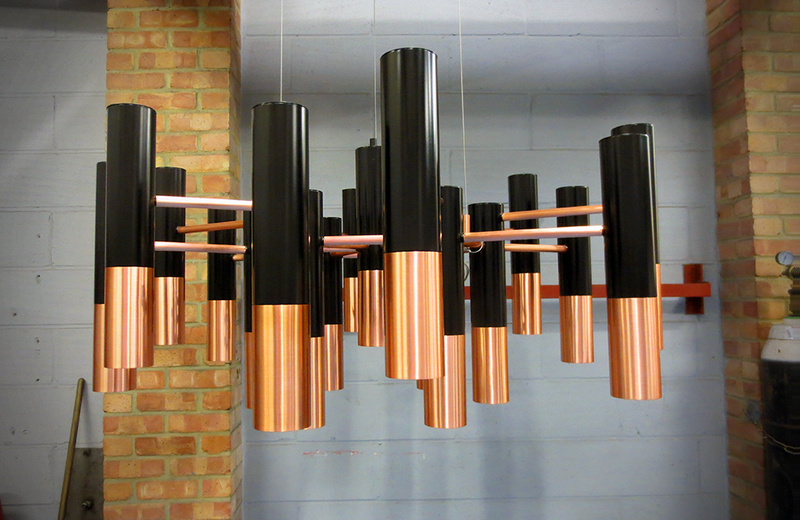 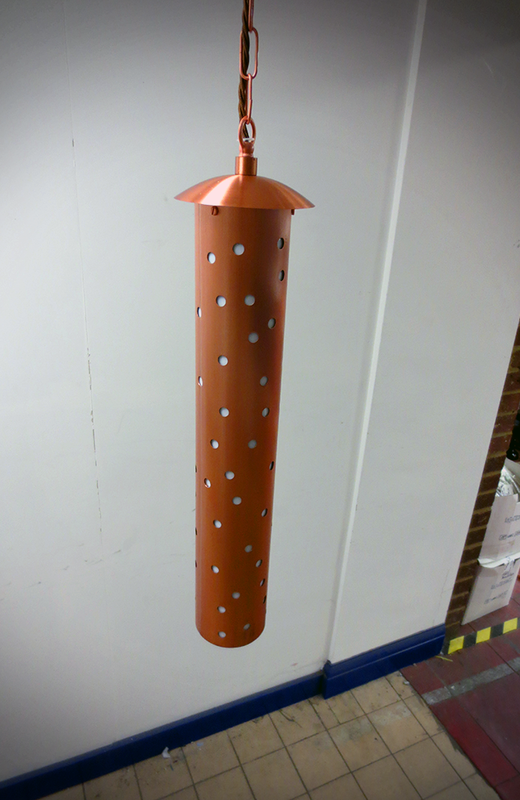 Custom Made - 19 Cylinder Pendant - Steel, Copper - High End London Restaurant - Exclusive Design by London Based Designer. 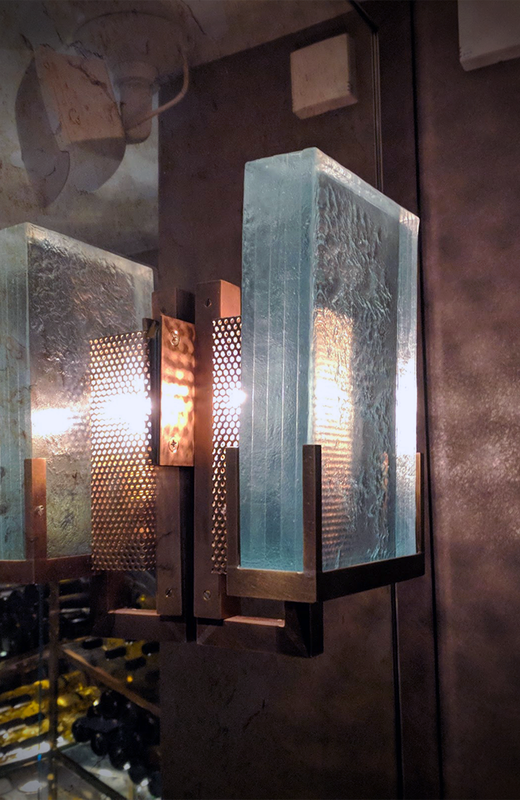 Custom Made - Glass Rod Pendant - Copper, Glass - High End London Restaurant - Exclusive Design by London Based Designer. 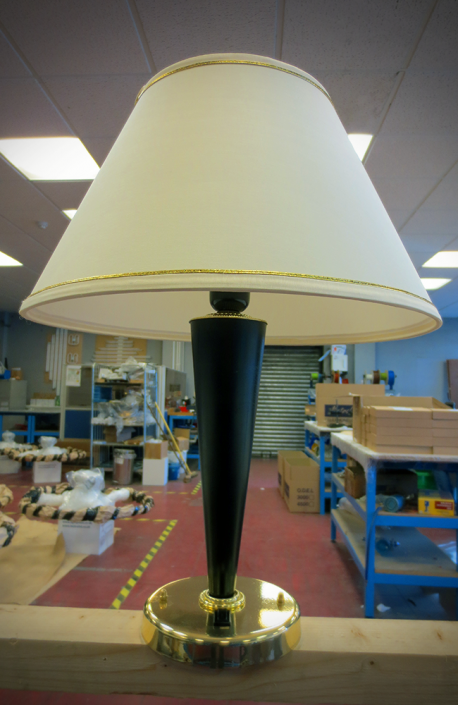 Custom Made - Cruise Ship Table Lamp - Wood - Black - Cruise Ship - Designed by Metro Ltd. 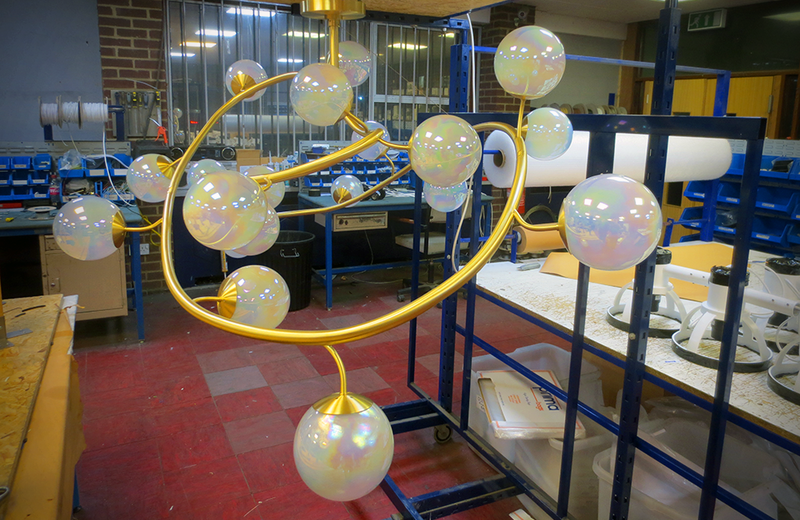 Custom Made - Globe Light - Stainless Steel - Powder Coated White - Cruise Ship Southampton - Designed by Metro Ltd. 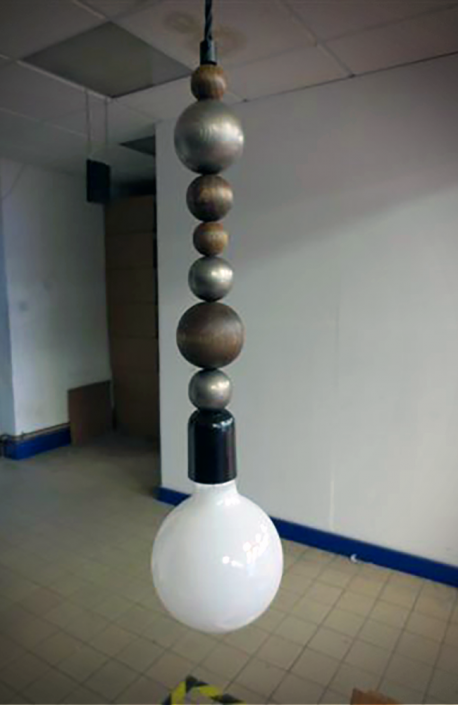 Custom Made - Multi Sphere Flexed Pendant - Wood - London Restaurant - Exclusive Design by London Based Designer. 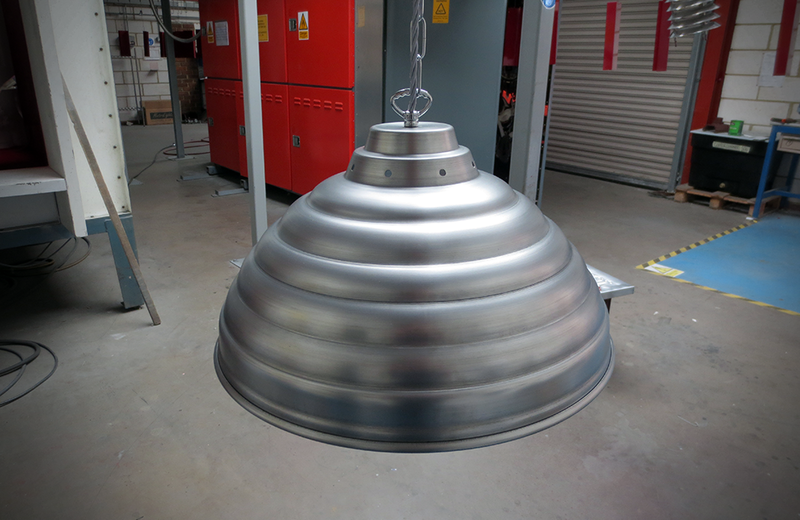 Custom Made - Beehive Corrugated Pendant - Aluminium, Silver - Shopping Centre - Designed by Metro Ltd. 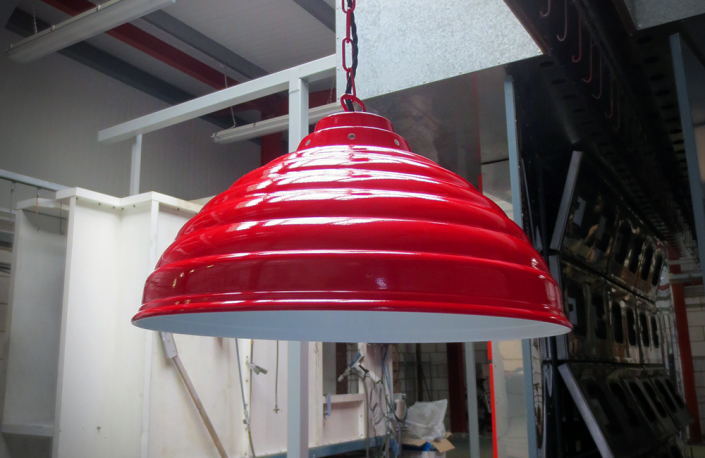 Custom Made - Beehive Corrugated Pendant - Aluminium - Red - Shopping Centre - Designed by Metro Ltd. 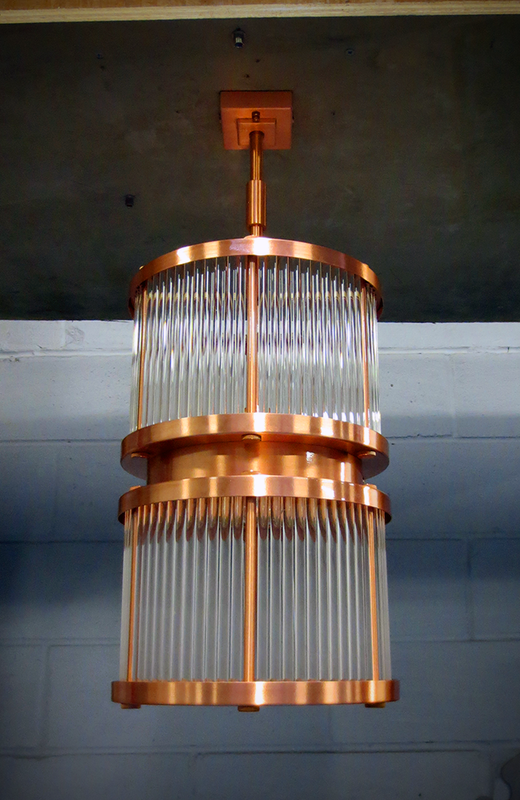 Custom Made - Tubular Pendant - Copper - Garden Lighting - Designed by Metro Ltd.
All images and products shown on this website are subject to copyright. Think you’ve got what it takes to be a part of our team? Check out our Careers Page to see what positions are currently available. Website Design © Metro LTD 2017.